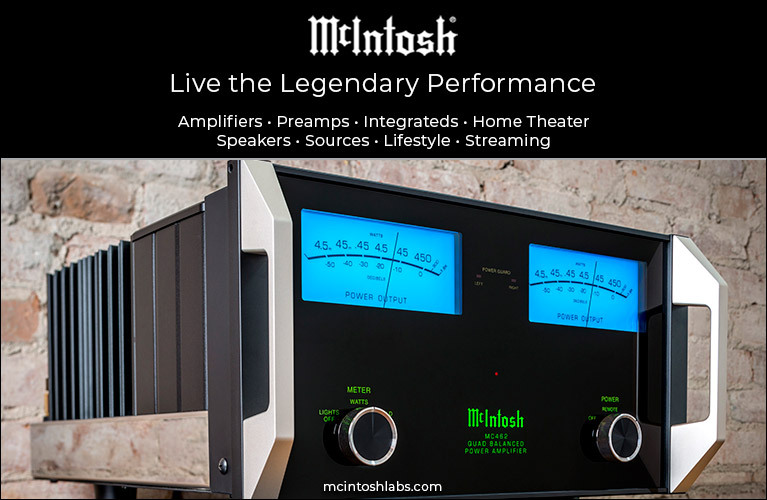 Regarding “Sound Quality Isn’t the Only Thing,” that is why I purchased a new McIntosh MC452 power amp this summer. 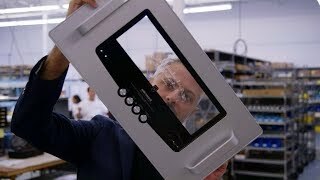 It sounds great, is made in America, and the manufacturer backs their product. It looks awesome, too. I also got to see one built on a factory tour (your review helped also). For the money it’s hard to beat for an amp to drive my Magnepan 3.7i loudspeakers. It’s always a pleasure for me to read your insightful articles, reviews, and answers to letters from readers, especially when you compare different devices you have or had under review. And like you, I think two of the most impressive companies at the moment are Magico and Devialet (not to forget YG Acoustics and Vivid Audio). My stereo consists of an EMM Labs DAC2X/TSDX [digital combo], Audio Research Reference 6 [preamp], Soulution 710 [power amplifier], and a pair of Magnepan 3.7 [loudspeakers] with modified speaker terminals. 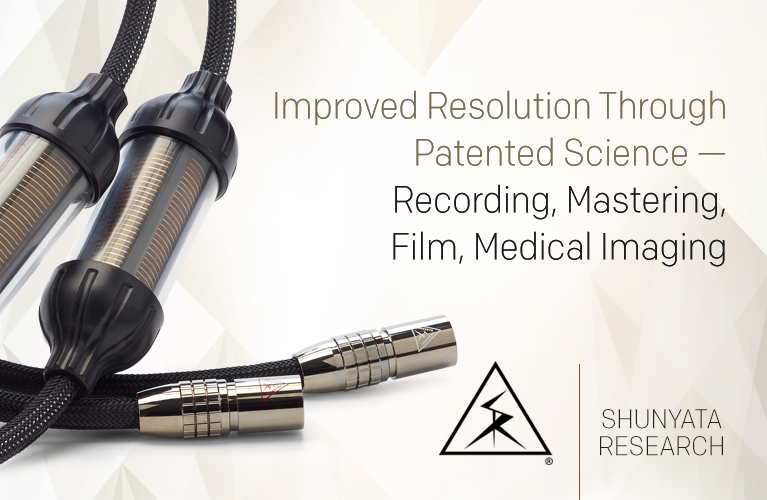 Interconnects are from Tara Labs, speaker cables are from Siltech, and power cables are from Stealth. The room isn’t ideal (16’W x 18’L x 11.5’H). And with the help of Stillpoints, Cerapucs, and a Symposium Isis rack and amp stand with Rollerblocks and Ultra platforms, the sound is pretty amazing to my ears. The music I listen to goes from pop/rock to electropop, but also classical and especially old music and, rarely, jazz. Magico and Devialet got me thinking about whether these devices would be a real upgrade to my system. In the area I live it’s not easy for me to hear Magico or Devialet in my home, so I’m hoping for your experienced thoughts and advice. I have lived with dipole speakers for nearly 20 years now, beginning with the open-baffle Triangle Octant, then Magnepan 1.6, and now for some years with Magnepan 3.7. And I still like the soundstage, speed, timbre, layers, and especially voices, along with the dipole openness with my Maggies. The only drawback is the loss of really deep bass. I know Magico is a specialist with deep and tight bass, but do you think they are overall better than my 3.7 speakers? And I fear I will miss the open-baffle sound. 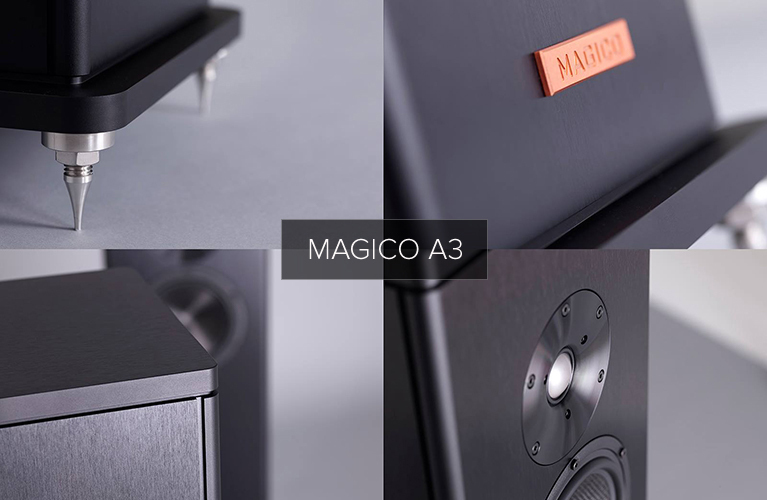 Which Magico model would you suggest for my room? My favorite model would be the new S5 Mk.II. The S7 is surely better, but I think it would be too much for my rather small room (and it costs a lot more). I think due to the new midrange and tweeter in the S5 Mk.II and S7, the older Q3 is out of consideration, but I don’t know really. I know from older letters that the Q3 is more refined than the first-generation S5. From another article or answer to a letter I know that you have the S5 Mk.II under review at the moment, so I’m hoping you can share a point or two from your findings of the new S5 in comparison to the S7 and Q3. My Magico dream speaker would be the all new M3, but to afford these amazing speakers I have to sell my gear. This leads to the next point. Do you think a Devialet 400 is, sound-wise, nearly equal to or even better than my system? (I know the Devialet is clearly more versatile.) If you think yes, this would be an opportunity for me to sell my amp, preamp, DAC, and interconnects and buy a Devialet, and then I could afford the M3 or S7 speakers. I don’t know if you had the chance to compare the Devialet 400 to the top model, the 800. But do you think besides more power with the 800 (and double the price) that the sound quality is also better? I don’t listen to music very loud, but the Magicos are power hungry; maybe the 800 plays with more ease and intensity with double the power. Michael, you’ve asked a number of questions here, so I am going to jump right in. First, generally, I do think the Magico brand would be a good upgrade possibility for you. You’ve no doubt heard about its “electrostatic-like” bass, and I do believe it is the one dynamic-driver loudspeaker brand that would most satisfy those audiophiles who love electrostats, ribbons, and the like. Its “quick” sound mimics that of those types of speakers and, as you say, adds deep, taut bass. As for which Magico, that is a great question. First, I don’t have the new S5 Mk.II in for review. When the new M3 was announced, the plans changed. I’ll get the new M3 this fall if all goes well. Do understand that I have not heard the M3, but have heard the S5 Mk.II and S7. I also own the Q7 Mk.II. Before I answer your question you should know this: I believe the loudspeaker is, by far, the most dominant component in the chain in terms of dictating the ultimate sound quality one can achieve. Yes, the loudspeaker should mate well with the room, and you need a proper amplifier to drive it, and you need to feed it good signal -- but ultimately the speaker is what you hear literally everything else filtered through. So having said that, I would always buy speakers first, and get the best ones you can get your hands on. So, although it might be considered by some to be audiophile heresy (I don’t care), I would buy the M3 based on the fact that it has a thoroughly updated Q3-like size and form factor (good for your room, I think) with M Project technology throughout (midrange, tweeter, carbon fiber, etc.). I have heard the M Project many times and know it to be light years beyond the original Q3. So as good as the Magico S speakers are, and as good as the Q3 was when I reviewed it, I would bet the farm that the M3 will be significantly better than any of them. Some more audiophile heresy: If buying the M3 means you have to sell your electronics and go Devialet, I’d say do it. The Expert-line amplifiers from Devialet are superb and, although you could go with a full Soulution or Boulder or Gryphon setup and likely better them, for the money nothing else is close. Important: look out for an announcement from Devialet before you place your order, though. I can’t say any more than that at the moment. I enjoy reading your reviews because your sense of “audio reality” is close to mine. 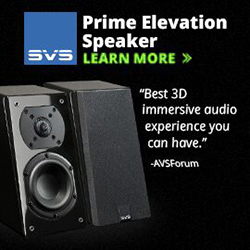 My favorite systems have been very revealing with quick reflexes while offering full-range sound. My home system matches this ethos with Spectral and MBL, which have quite a bit in common with your Soulution and Magico system. That makes your comments and insight especially valuable to me. I’m guessing you have had a chance to hear the MQA demos at a trade show, so I’m curious to get your impressions. I know it’s early days because almost all the coverage has been based on demos in carefully controlled conditions that clearly show a benefit (at least in the minds of trade publications). With the same carefully controlled circumstances, one could demonstrate that vinyl is superior to digital or the other way around, so the initial impression should be taken with a very large grain or grains of salt (perhaps on the side of a margarita or two). Any MQA reviews planned? 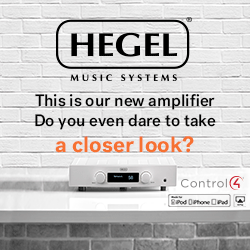 Since you are very happy with your current, non-MQA digital front end with Tidal streaming, you have no reason to get excited about a new technology unless it is truly a step forward. History has shown that price doesn’t impress you and that a component at any price point must offer value, so if “the emperor has no clothes,” you will see it for what it is. First, Jon, let me thank you for the very kind words about my writing. It’s a great joy when my opinions resonate with another audiophile. I imagine Spectral and MBL get along splendidly together. Congrats on a fine system. As for MQA, I do have a few thoughts. First, though, you should read what my colleagues had to say about it: Doug Schneider’s “Myriad Questions About MQA,” and Brent Butterworth’s “BACCH-SP and MQA -- A Great Demo and a Not-So-Great Demo” and “T.H.E. Show Newport 2016: I Finally Got a Decent MQA Demo!” are pertinent articles. As for me, I’m a bit indifferent. On the one hand, the sound seems nice enough. But DSD and HDCD sound nice enough, too. And though I am an avid Tidal user, and fully understand how MQA could enable higher-resolution streaming than what we have now, I just have a hard time seeing it happen. If it were as easy as flipping a switch and the entire Tidal catalog was MQA’d, then OK, we’d really have something. But knowing that Tidal’s vast catalog of music will not be remastered in the foreseeable future for purposes of offering the audiophile hi-rez streaming, I can’t say that I see the path forward. A Tidal/Roon-based setup such as what I am enjoying at home is a far more exciting proposition to me. Unlike MQA, this setup has fundamentally increased my enjoyment of music. That’s exciting. 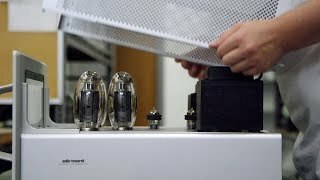 It’s been several years since you reviewed the Coda 15.0 stereo amplifier. I was wondering if you could tell me if you have any news from the company? From the information available at Coda’s website, it appears that the 15.5 is the latest of the class-A designs. Can you shed any light on this model or if there is anything newer? Those who are familiar with Coda likely remember the System Architecture amps, the System 100 and System 200, that we manufactured from our inception until the early 2000s. 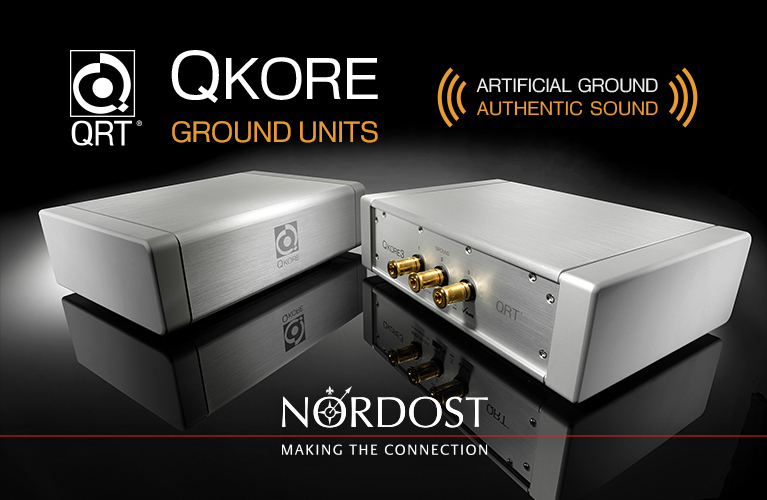 These amplifiers split voltage gain and current gain into different chassis and were exceptional performers. Initially we had designed them for difficult speakers like the Apogee Scintillas. They proved over time to be more than just amps for tough loads and we continue to have requests for them today. We had stopped making them only because the output devices became unavailable. 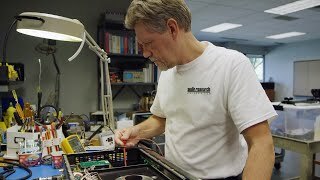 In recent years, On Semi (formerly a division of Motorola) began producing ThermalTrak transistor output devices. After designing several amps using these components, we decided to build new amps using the System Architecture with these devices. We now have the System 150 ($17,500 USD, 100W class A/150W max) and the System 250 ($28,000, 200W class A/250W max), which have the same low noise inherent in the early Systems and the incredibly precise control of bias of the current stable of Coda amps. 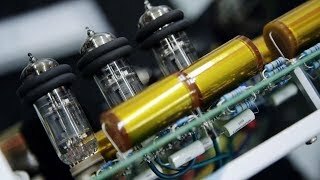 The advances over time in other components have allowed us to incorporate these into the design as well and produce amps that are truly spectacular. I can fully agree with your statements in your recent article “TWBAS Is Back! (Not Really).” However, I missed some information about the most crucial component of a stereo system: the listening room (and the quality of the mains power supply, of course)! Can you give us an idea about your listening room that serves for evaluating the speakers? And some comments on basic requirements and room treatment? I have had some of the finest speakers in my listening room, but the sound quality never did reach the quality heard in the dealer’s giant demo room. However, some smaller and near-point-source speakers performed fantastic. The easiest way to learn about my Music Vault listening room (23’ 6” wide x 20’ 1” long) is to read “Music Vault 2.0 and the Value of a Reference Listening Room.” In that article you will see three links to articles that detail the original construction, which was back in 2005. The room was professionally acoustically engineered by Terry Montlick (retired) of Terry Montlick Labs. In the three articles mentioned, you will see photos of the room as it is being built; the CAD drawings, which show the acoustic design as modeled by Terry; and measurements and listening impressions of the finished product. In 2012, I made some modest adjustments that improved some small details -- these are also explained in the article linked above. You will also see a photo of the Torus Power WM100 BAL, which is a 100A transformer-based power-conditioning unit that is wall-mounted in my room. This supplies two 20A outlets and four 15A outlets. I just read your review of the Zanden Audio Systems Model 120 phono stage. If I read it right, if one is only going to listen to LPs that are cut with the RIAA curve, then the Herron VTPH-2 is actually the better phono stage. Am I correct? I ask this because I am in the market for a phono stage and I was considering the 120. A large number of my LPs are cut with RIAA so I am more concerned about the sonics with RIAA than the flexibility of switching to other curves. Moreover, even if the Herron is in the same league as the Zanden in terms of resolution, dynamics, and overall musicality, I can still save a lot of money going with Herron. Kindly advise. I read your interesting review of the Wadia di322 digital-to-analog converter because I want to buy it. I just have doubts about the digital volume, which I would like to exclude from my system. Can this be done with internal dip switches? Or, must it simply be put at the maximum level? But, in this mode, it comes out to be 8V volts, instead of the normal 4V of many XLR outputs. This is too high for my amp. Can you explain better? This seems like a big problem. Does the new Rockport Technologies Cygnus replace the Altair II on your desert island? That is a thought-provoking question! I guess the answer might depend on the configuration of the cave on my desert island. In many ways, the answer would be yes, I’d choose the Cygnus -- I think it is the more revealing, more high-resolution loudspeaker. It still has the authoritative Rockport bass and the inviting Rockport sound, but is more open and transparent than Rockports past, including the Altair II. On the other hand, the Altair II is no slouch in any of these above-mentioned areas, and also brings more low-bass weight and absolute extension to the party; these are not insignificant attributes, depending on the music you listen to. I suspect that in the largest of rooms (or caves), the Altair II would be the more commanding presence. Its physical depth is also a consideration -- front to back, it is far deeper than the Cygnus, so be careful with that. A most interesting approach [“Comparisons on Paper: Bowers & Wilkins 802 Diamond D3 vs. Magico S5 Mk II”]. I am looking forward to reading “Part 2” of this theoretical comparison, which certainly will deal with parameters being most relevant for the audible performance -- especially when seeing that you selected two most different design concepts for this comparison. Isn’t it most strange that both companies offer a totally different concept concerning the shape of the baffle? Another crucial point should be the concepts implemented for getting a coherent wave front from the four drivers at the intended (which distance?) listening spot. Are there any data from the manufacturers? What about the inherent drivers’ phase shifts due to the design of the crossover for these three-way topologies? What about the appropriate amps for best matching? They should not differ from the amps the manufacturers used for voicing their speakers! And what about the best room size depending on the room modes that should differ due to the closed cabinet and bass-reflex design? When evaluating speakers from such renowned companies I expect getting these data from the spec sheets! Ah, the spec sheets. Yes, I have several wishes with regards to spec sheets. One would be that they are more complete, as you say. 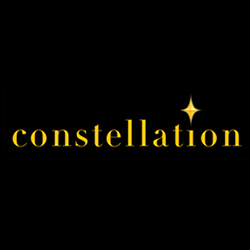 More data is better, and in the age of Internet shopping more and more buyers are relying on manufacturers’ published specifications to aid in their purchasing decisions. For this data to be useful, however, we would need for the specifications to be standardized in some way, so that the buyer is comparing apples to apples. I do not think that will ever happen, however. Getting some of the other information you seek is not incumbent upon the manufacturer to provide. One would be room size for an intended speaker. It has been my experience that it is almost impossible to correlate available speaker specifications with appropriate room size. I do not think enough data is available, and even if it were, you would have to be able to interpret this data and convert it into a useful metric. You could make the case that low-frequency extension would be an exception, but I can’t tell you how many times I have seen large speakers work in medium-sized rooms and medium-sized speakers overload a largish room. As for predicting wave launches and the ensuing phase shifts for a given speaker based on baffle size and shape, as well as crossover topologies, there is a far more reliable method to get this information than simple conjecture. Although a trained eye can easily spot areas where diffraction might occur due to hard edges and sharp corners on a baffle, you can view exactly what is going on when you look at the measurements we do at Canada’s National Research Council, in their anechoic chamber. It’s a shame we can’t measure every speaker we write about. Now, I’m guessing they didn’t sell particularly well (although the pricing was actually very reasonable . . . maybe too reasonable), and maybe the aesthetics were a little out of the mainstream, but the money the new management has spent in commissioning clean-slate designs would surely have been better spent on marketing more successfully the amazing legacy they had purchased. When you have gold dust in the palm of your hand, why blow it away?